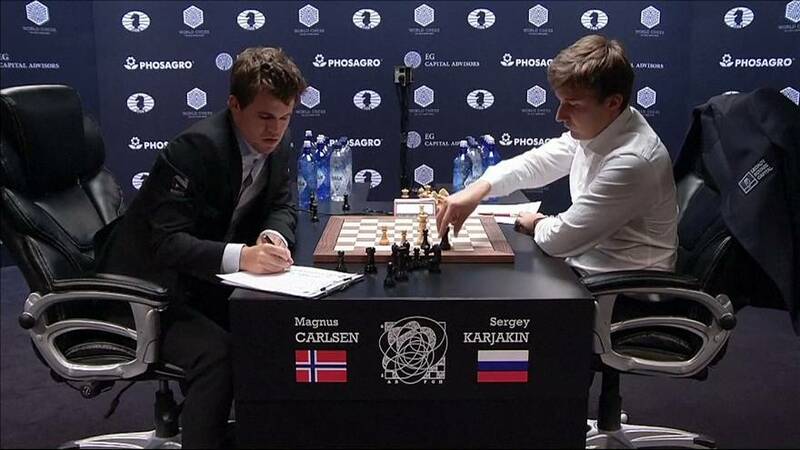 Norway’s Magnus Carlsen outclassed challenger Sergey Karjakin of Russia in Game 10 to draw level 5-5 with two games left in New York on Thursday. The defending world champion capitalised on the position when Karjakin overlooked a sequence of moves that would have helped him draw the game and maintain his lead. They reached an endgame in which Carlsen had a slight advantage and built on it, en route to a hard fought win after more than six hours. The pair will next lock horns on Saturday.